If you’re just teeming with passive aggression and want to get back at all of those annoying public cell-phone talkers, you may have just found the best thing ever. 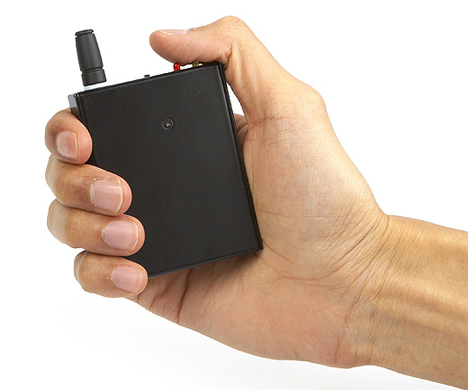 The Portable Phone Jammer is capable of jamming phone signals within a 30-foot radius, and it’s small enough to carry around in your pocket. This gadget, and others that scramble cell phone signals and make the phones useless while activated, are illegal in the US, but still not hard to find online. Responsibly, the site selling these gadgets does make it a point to say that it’s not cool to use them in public because of that pesky emergency-services thing. The uses they suggest? Libraries, court rooms, meetings, classrooms and anywhere else attendees need to stay off of their phones but might not need to make an emergency phone call. 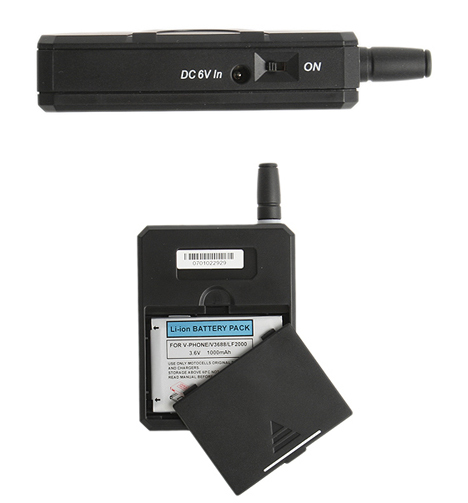 Cell phone jammers have been available forever, but they are usually veyr large and expensive, making them difficult for regular people to obtain and use. 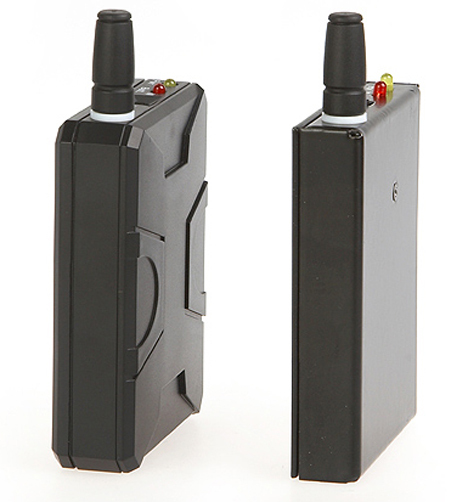 This particular cell phone jammer, however, is about the size of a small cell phone and less expensive than some phones at $166. It weighs in at a tiny 70 grams and shuts down GSM 850-, 900-, 1,800- and 1,900-MHz cell phone calls within its 30-foot range. See more in Phones & Mobile or under Gadgets. September, 2009.